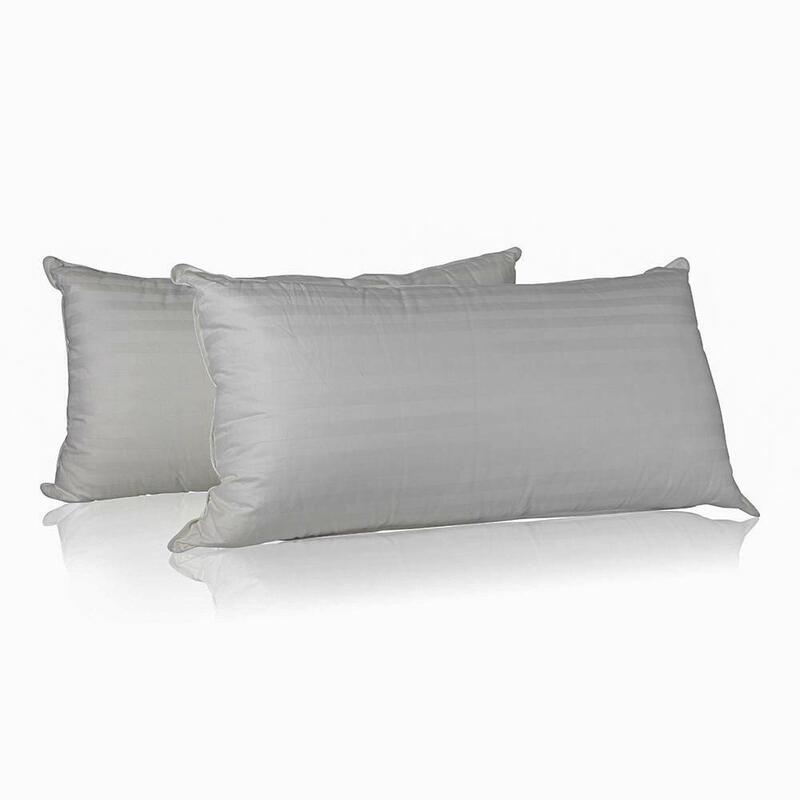 LAY YOUR SLEEPY HEAD ON A CLOUD TONIGHT – This pillow set includes two pillows, Our 700 Fill Power Hungary white down pillows are exceptionally soft and fluffy – Perfect for Back and Side Sleeper. guaranteed to provide warmth, pleasure and total relaxation. 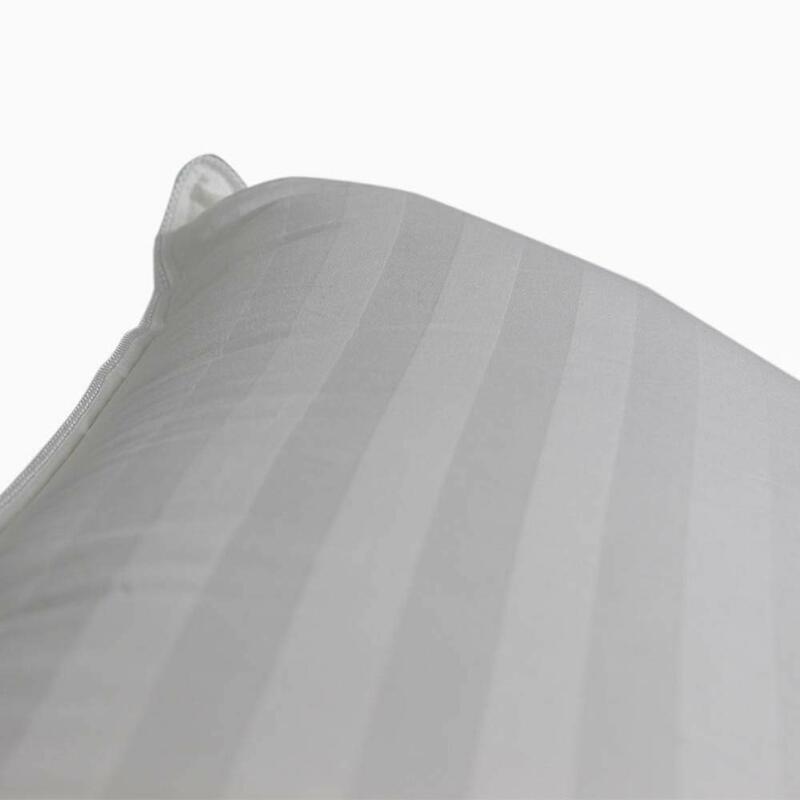 MADE IN THE USA & RDS CERTIFIED – Continental bedding only uses the finest quality materials and is made right here in the USA. 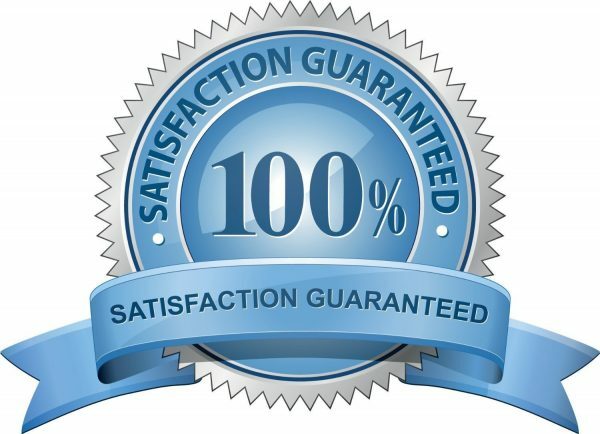 We are also RDS certified (Responsible Down Standard) to ensure that all down clusters come from geese that have not been subjected to any unnecessary harm. 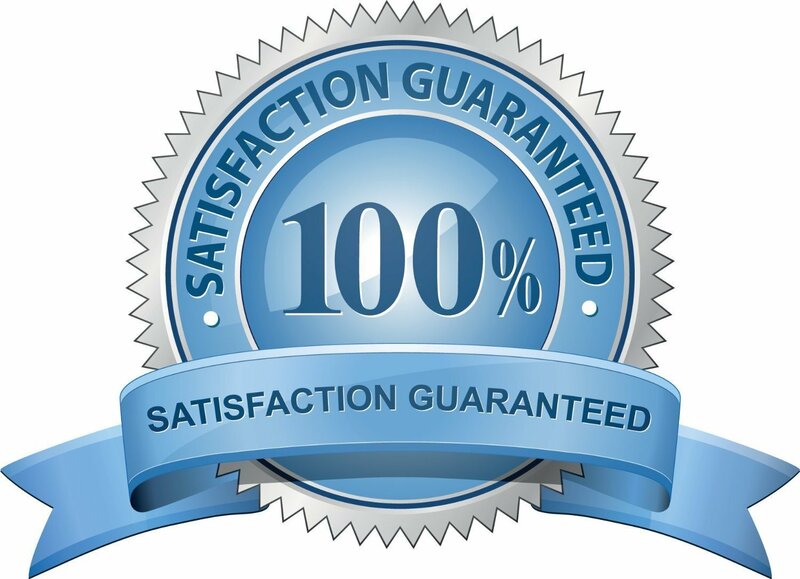 We aim to promote Holistic respect for animal welfare. 700 FILL GOOSE DOWN, NATURES PREMIER FILL – Each pillow is filled with seven hundred fill power white goose down. 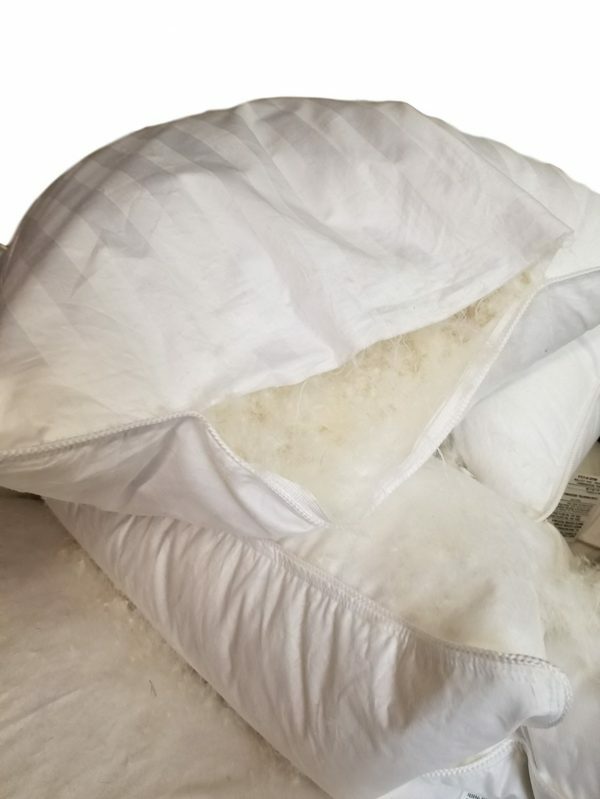 The Hungarian white goose down clusters delivers superior loft and a higher degree of comfort. 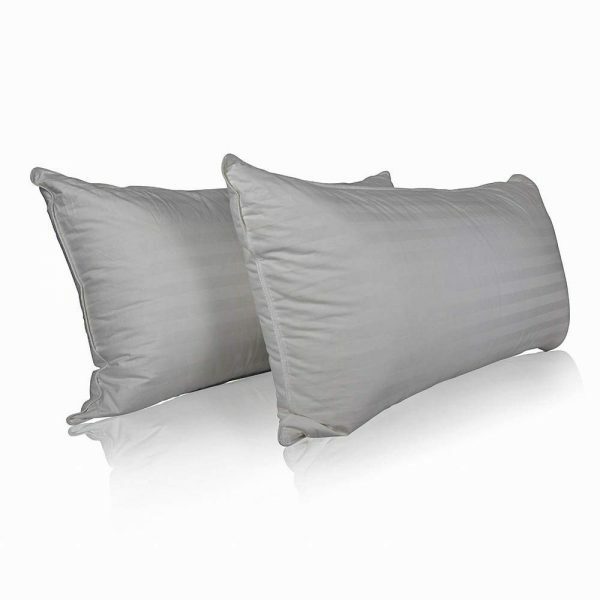 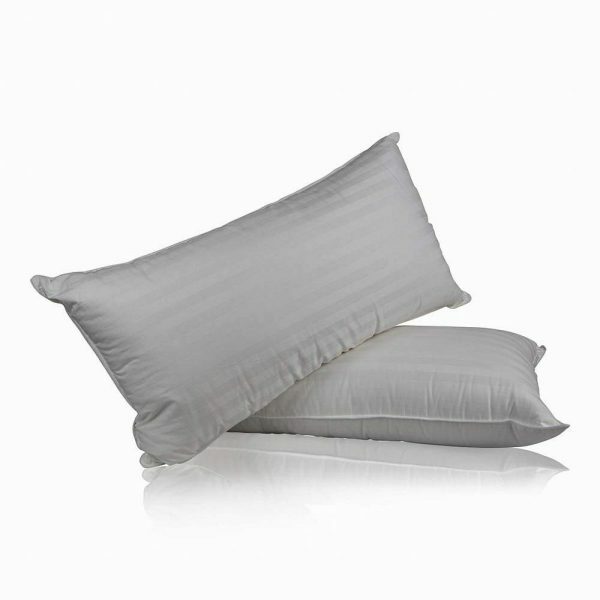 The pillow is slightly firmer than our 700 FP but is still plump, lightweight and fluffy. 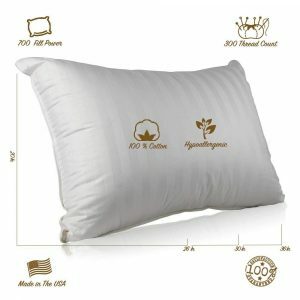 Lay your sleepy head on a soft cloud, for a perfectly restful sleep. 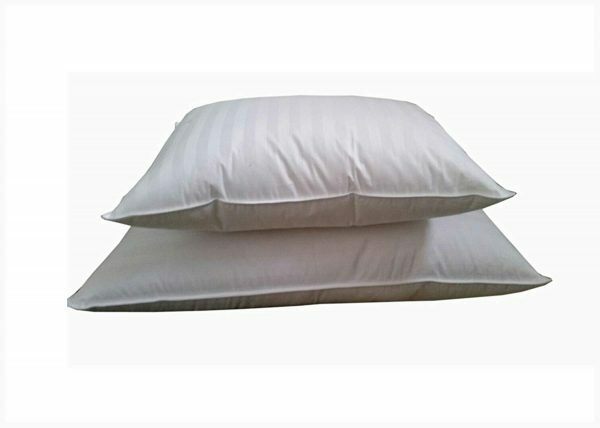 ENJOY THE COMFORT WITHOUT THE ALLERGENS OF FEATHERS – With our breathable and hypoallergenic 100% goose down filled pillow, you can enjoy the comfort without the allergens of feathers. Goose down is known to be hypoallergenic and helps people with asthma and allergies sleep better throughout the night. LUXURIOUS 100% COTTON OUTER LAYER – Material: 100% striped damask cotton. 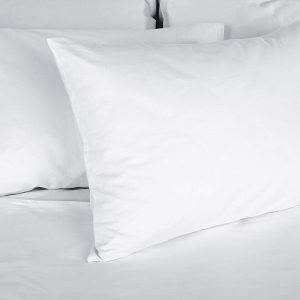 The high end 300 (TC) thread count Hungarian cotton gives you a soft, silky surface. 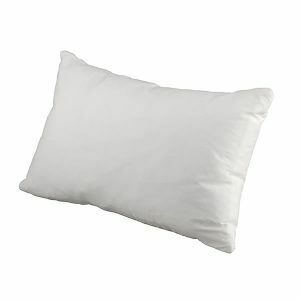 You can easily fit a standard -sized pillow sham or pillow cover over these white goose down bed pillows. 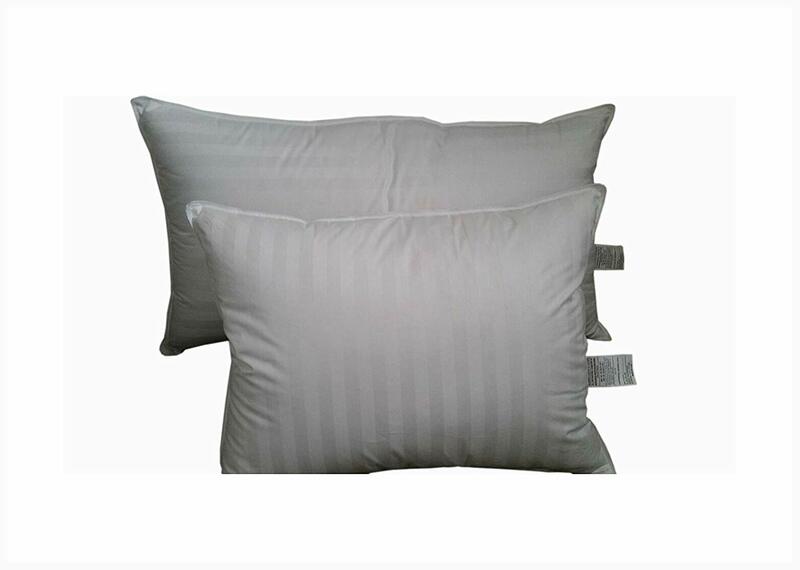 Turn your bedroom or guest room into a deluxe sleeping haven. 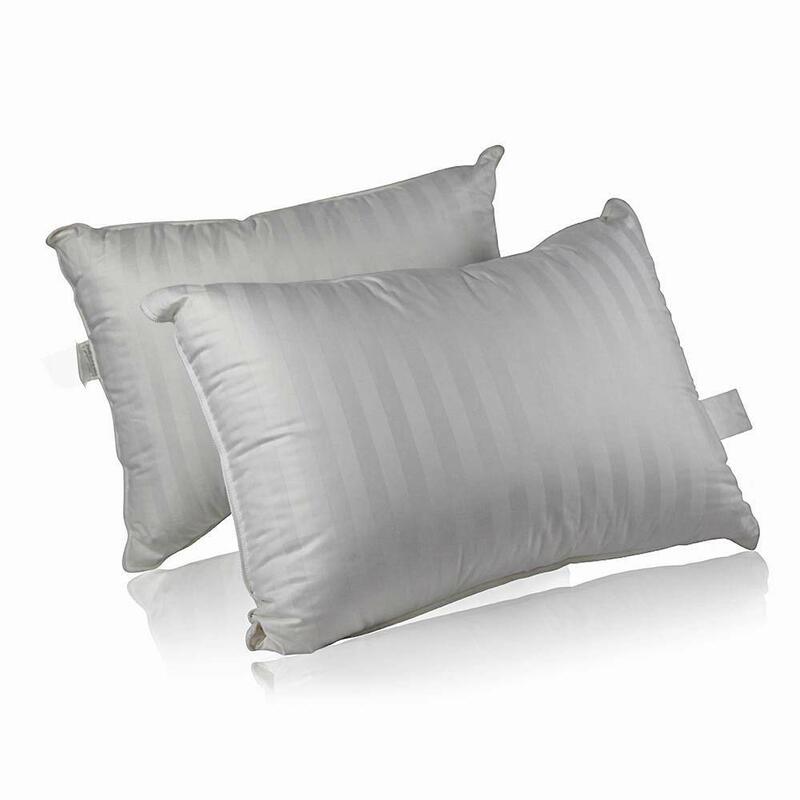 ➤ Hypoallergenic – The ultra-clean goose down clusters are packed into striped damask cotton fabric. 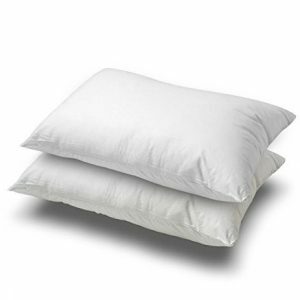 These do not trap dust, or other. ➤ 700 Fill Power White Goose Down – This high level of fill power creates a firm yet puffy pillow.